Greetings from southwest Florida, and Happy New Year!! This week’s images are from this weekend taken here at home. 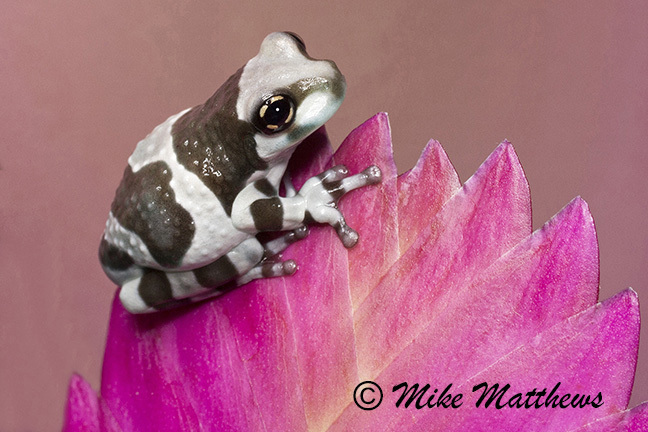 As I begin to gear up for a very busy macro photography schedule in 2016, I recently added some new subjects that have I have never been able to offer before. 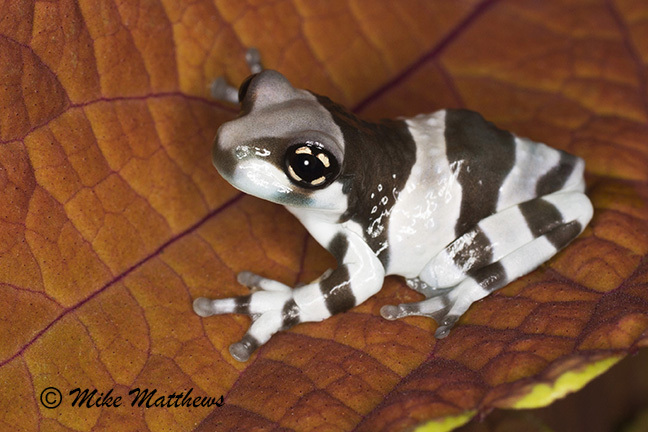 The Amazon Milk frog is one these and is rarely available for purchase. 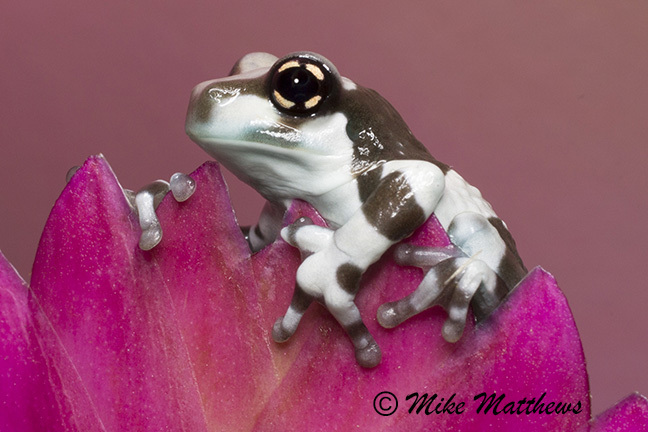 I will have 2 of them for my upcoming macro workshops starting in just a couple of weeks. 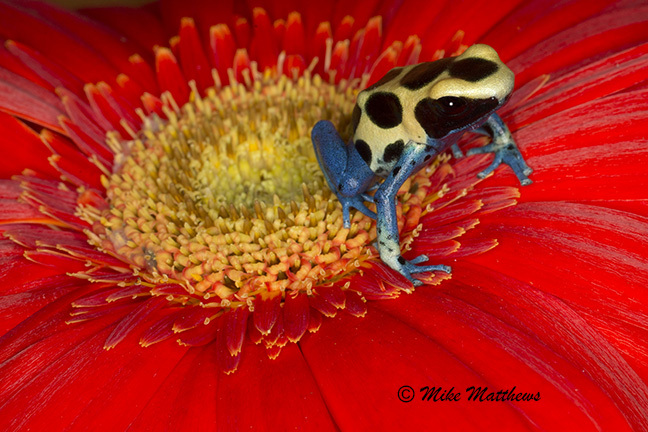 I have also added many other unique critters like the Tomato frog from Madagascar, and new colorful dart frogs from South America. 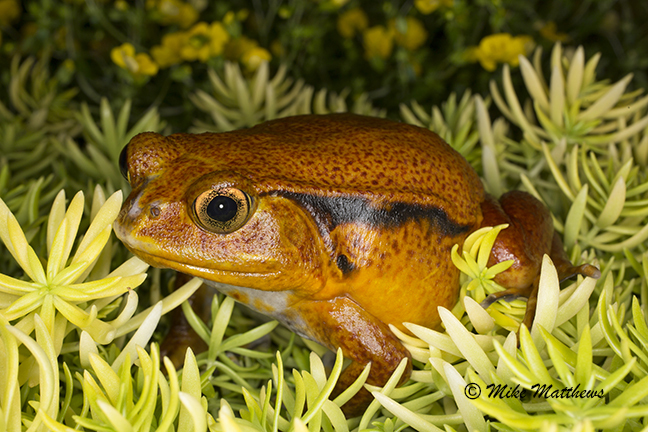 This will be a one of a kind macro workshop in 2016. Over the next couple of weeks, I will be sharing some of the other new animals that I will have recently purchased for these workshops making it the best year ever. One really exciting event that is coming up this month is the Florida Space Coast Birding and Wildlife Festival in Titusville Fl. that will run from Jan. 20th–25th. 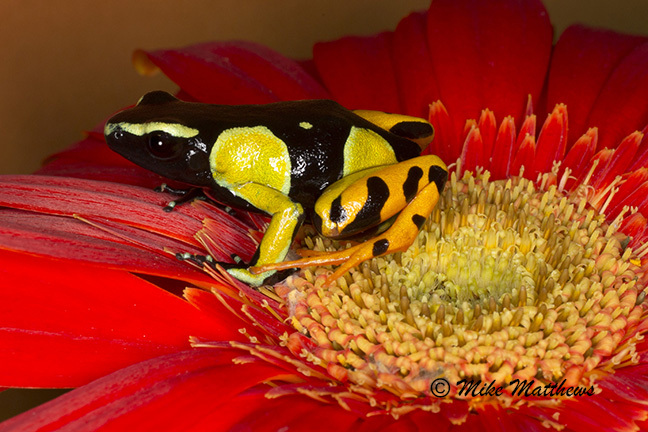 I will be leading two macro workshops a day starting on the 21st, 22nd, and 23rd. At this event, I will have all of these new exciting animals, plus I will also be there with the regular Red Eyed tree frogs, blue tongue skink, and much more. So please forward this information on to your friends, and or local camera clubs and let them know about this great event. For those of you who are interested in learning more about all of my workshops in 2016 please email me, or call me for more details.